Mr Hill and Mr Burrows will be running the club. ​Who will our captains be????? WOW! What a great finish to the sporting season. 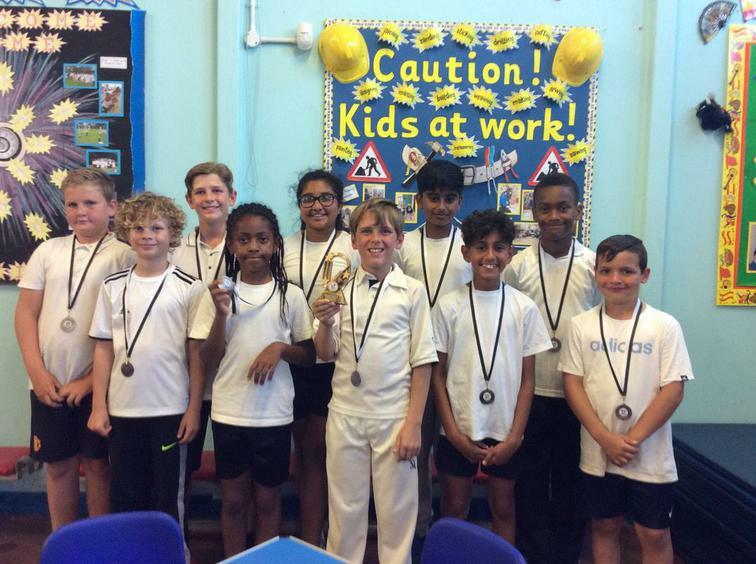 Today (17.7.17) our cricket team have finished 2nd in the City Finals and all received silver medals as well as a runner up trophy for school. The team played throughout the day and match after match, made their way to the final where they just lost out to Claremont School. An excellent attitude was displayed by all of our pupils!